As Four Interiors provides you with the extravagant and luxurious Foam Majlis and decor of the Arabian Kings. It enhances the natural beauty of the Arabian style furniture home interior or exterior for that matter (the garden, the pool, the game room). 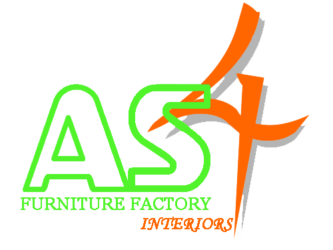 As Four Interiors provides a lifetime of durability and strength to the furniture. We provide you with Arabian foam majlis features that are long lasting and durable with excellent binding. And all chairs and sofas are adorned with plush cushions for extra comfort and support.As Four Interiors gives you an assurance of coziness, warmth and style. We guarantee every aspect of our craftsmanship. Wherever you live we’ve got it covered! Our Sales Consultants bring our expert service direct to you at home or the office. 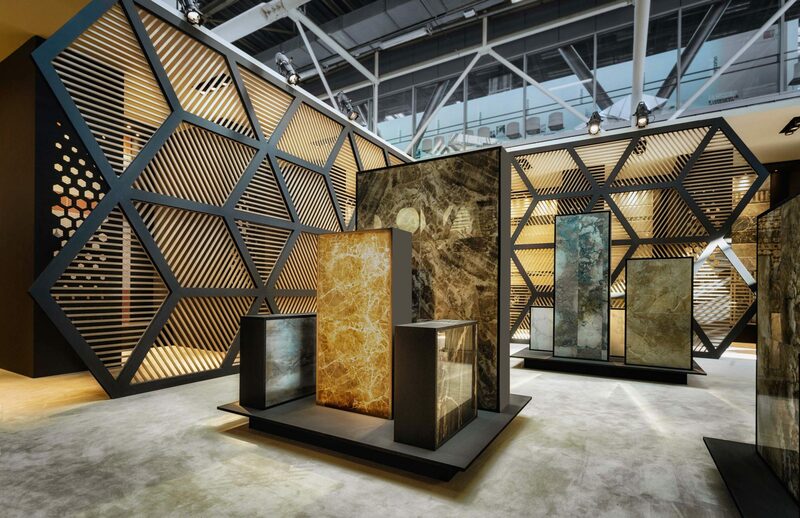 With unrivalled success in UAE You can now experience our expert in-home consultation. Relax in comfort as our team brings our entire range to you. Browse our stunning collections of all fabrics at your leisure, whilst your personal sales advisor takes the measurements. 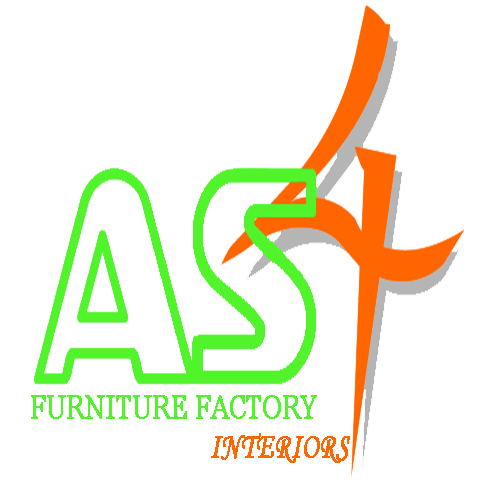 We provide a wide range of Special Fabrics for clients who prefer that. Crafted from polyester, it offers a machine-washable design that can quickly and easily be cleaned when it needs a refresh. Plus, its style is understated enough for any aesthetic with a clean-lined silhouette and neutral solid hue. Square Cushions, Round Cushions, Crystal Buttons. Sold as per meter/seater. Finish: High-end. Low cost Foam Majlis. Minimal but descent design of choice. Available in Personalized design. Available as Required size. Material: As per client choice. Solid wood inside.Medicated Foam. Cleaning Method of fabric: Machine washable.